Colorado running back Spencer Lambert committed to BYU football right before National signing day earlier this week (Class of 2019). 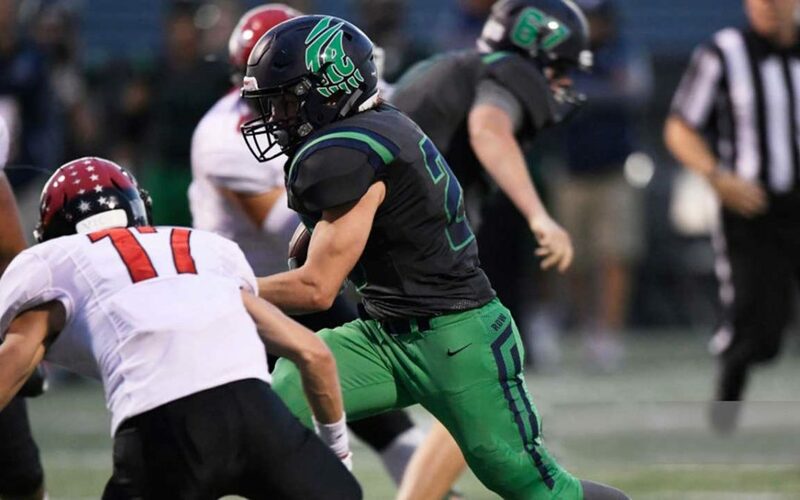 Lambert preps at ThunderRidge High School (Highlands Ranch, CO), where as a senior he rushed 210 times for 1614 yards (7.7 avg) and 19 touchdowns, with 28 receptions for 504 yards and two more scores. He was named his conference’s Offensive Player of the Year. On defense he had five tackles with three passes defended. As a junior (2017) he rushed 223 times for 1265 yards (5.7 avg) and nine touchdowns, caught 31 passes for 325 yards, and had five tackles, two passes defended, one quarterback hurry, and one interception. He was named to the All-South Metro team. As a sophomore he had 22 tackles (14 solo), 13 passes defended, a 24 yard kickoff return, and one interception. Lambert has seen recruiting interest from Air Force, Colorado, Princeton, and Wyoming. He will join BYU as a preferred walk-on in the Class of 2019. Class: 2019 HT/WT: 5’9”, 190 lbs. I caught up with Lambert to ask him about his recruiting. Lambert: Because it is the best place for me to excel in all aspects of my life: athletically, academically, and spiritually. I’m looking forward to proving myself at the next level at BYU. 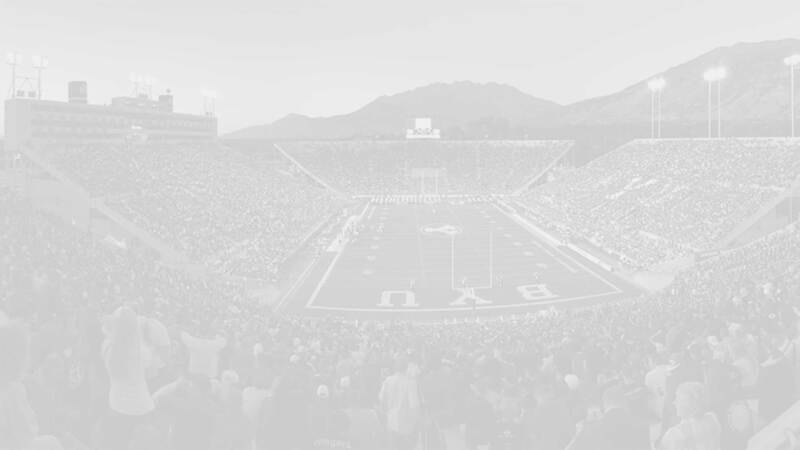 BYU Insider: What are some of your accomplishment in football? Lambert: Being First Team All-State as a RB for Colorado and leading 5A for yards from scrimmage as a RB my junior and senior years.